"A WORLD OF PHOTOGRAPHY AND VIDEO"
Mikhael Levit was born in Eastern Europe in 1944. He started his way as a journalist photographer and in a very short time was recognized as a professional. Mikhael Levit was published in various editions, both in his country and abroad. He was a participant and the laureate of many exhibitions - regional, interregional and international. His photos were exhibited in Poland, Romania, Czechoslovakia, Germany, France, England and Singapore. His solo exhibitions took place in Ukraine (1984), USA - Iowa (1992, 1993), Israel - Jerusalem (1993) and in Tel-Aviv (1999). In 2002 he had a successful personal exhibition in Moscow. In 1979, Mikhail Levit has won the second prize on the international Exhibition in Poland, and in 1998 he received the FIAP prize on the international contest, which took place in Israel. Nowadays Mikhail Levit lives in Jerusalem. 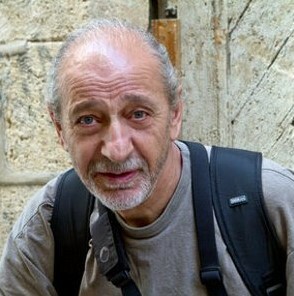 He is one of the founders of the photography club "Jerusalem 36". Currently, as in the past, he finds his source of maintenance in photographing for different journals. Mikhael Levit - inventor, successfully creating his own school of photo art, in his own direction. Some unexpected means of phototechnic serve this goal, which shows not only very special understanding of composition, but also deep knowledge of photo materials. There are a lot of topics in his creative range of expression, but he feels himself being mostly attracted to a Human Being, to the inner world. For Mikhail, person itself is the essence of art. He has never been trying to take beautiful pictures. He does not catch moments - he creates them. Being expressive and communicable, he quickly finds common ground with his models and creates his portraits on mutual trust basis. His logo - LOVE WILL SAVE THE WORLD. Love to the nature, to the human kind. Since a lot of Levit's work is dedicated to LOVE, romantics also find place in his portfolio and lovely presents for Valentine's day are often being shot in a very specific environment where human relationships are presented in a unique way! That statement is expressed in hundreds or maybe thousand photography works created by him. Absentminded attitude towards the model makes absentminded portraits. Mikhail Levit is a psychologist and lyric. His photo series "The portrait of contemporary", "Market day", and others - are not only sharp, making often unexpected and shocking observations, but also express emotions like love, suffer, joy. But his skills are based not only on qualified usage of fine arts laws, but also on paradoxal violation of such laws. He is seldom decorative in his works, he tries to be intensive rather then extensive concerning image, character or phenomenon. He is intuitive, observant and posess quick reaction. 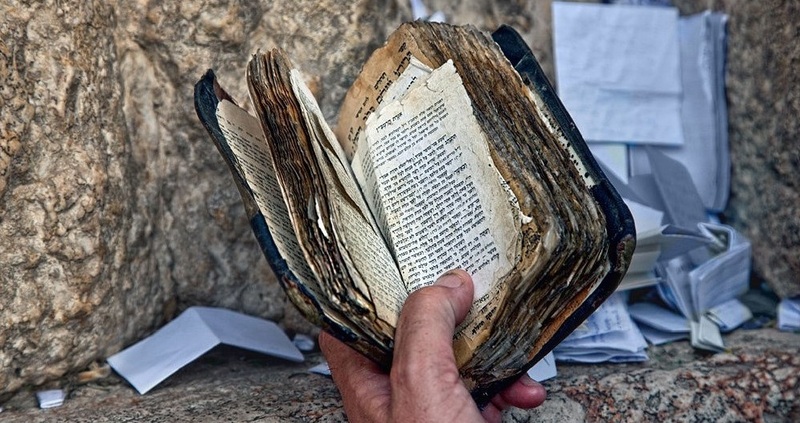 Beside his main serious works of art, Mikhail Levit reveals himself as a creator with a rare sense of humor, who's wandering through Jerusalem with his camera, keeping his eye from aside on all the contrasts and paradoxes that are the everyday life of Jerusalem. He draws wonderful portraits, as if he was a great painter, worships the human and touches them with a brush of light. With this love he observe how people are different one from another in their way of life, religion and their essence yet living side by side in some kind of universal merge, in a flow of Jerusalem." © Copyright 2016 Mikhail Levit. All right reserved.